Here you stay in new, fresh, well laid out holiday flats with a high standard and a beautiful mountain view. All flats contain a bathroom with a lavatory, shower and sauna, a drying cupboard, a kitchen-range, a microwave, refrigerator, freezer and a TV. With a ski in location, and just a few minutes walking distance to the lifts and the restaurant you will always be at the centre of events. Show map. We offer guided tours up on the mountains. There are different adventures best suited depending on weather and the skill level if the group. For Snowmobile safari you need a valid driver’s licence (any category) or a tractor licence issued from Jan.1, 2000 gives you the right to drive a snowmobile if you are part of a group within the tourist industry, with no more than 10 people, which is led by a guide/leader along a route that has been determined by the leaders before the trip. As a foreign driver (within EES*), you have the right to drive a snowmobile in Sweden if you have that right in your home country. If you can not demonstrate this or if you come from a country outside EES, your only option is to be included in a group within the tourist industry or to possess a Swedish driving licence. *EES-countries are member countries of the European Union as well as Norway, Iceland and Liechtenstein. min four snowmobiles/tour. Lunch appertain to. Included-guide, outerwear, gloves, helmet and boots. Dress warm! Before you go you need to sign a rental agreement. CLICK HERE TO READ IT. Please read it before you come. Come 20-30 min before the tour starts so we can sign the agreement and pay. Book at: info@bydalen.com or +46 643-320 11. OBS!! All tours are booked no later than one day before! Our snowmobile rental has everything you need for a great day on the mountain! 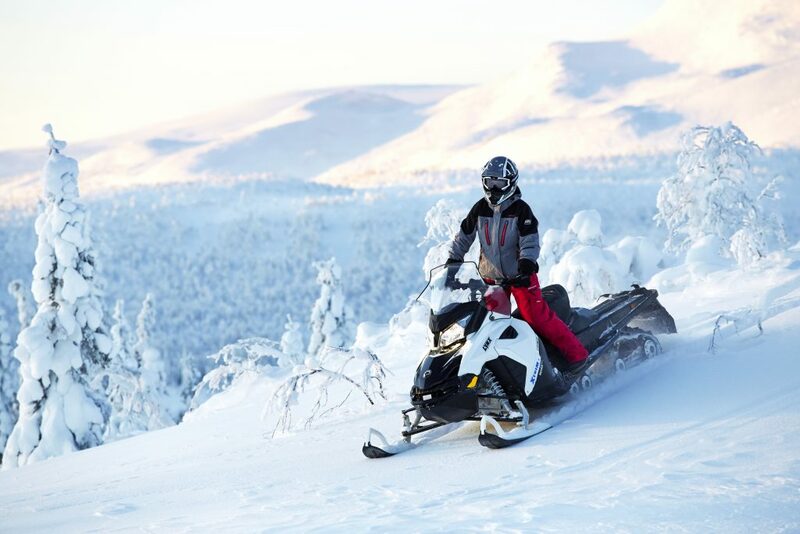 To rent a snowmobile it is required that the lessee is 18 years old or over and to hold a valid licence for snowmobiles or a driving licence for off-road vehicles. Snowmobiles may also be driven by those who have a Swedish driving licence or a tractor licence issued before Jan. 1, 2000. Those who have had their driving or tractor licence recalled after Jan. 1, 2000 must have a driving licence in order to drive a snowmobile. There is an additional price for fuel. Included-outerwear, gloves, helmet and boots. Dress warm! There is an additional price for fuel. Before you rent you need to sign a rental agreement. CLICK HERE TO READ IT. The restaurant in Bydalen, called “Wärdshuset”, was built in 1937 and served as a hotel at the time. Within the building you now find a conference area as well as the restaurant which has high quality food on the menu. Bydalen is one of several villages within the mountain range in the valley. The “Valley of Bydalen” has a large ski area and a genuine mountain feeling to it. Within the valley you will find many different kinds of accommodation, restaurants with good quality food as well as a number of event and activity businesses. 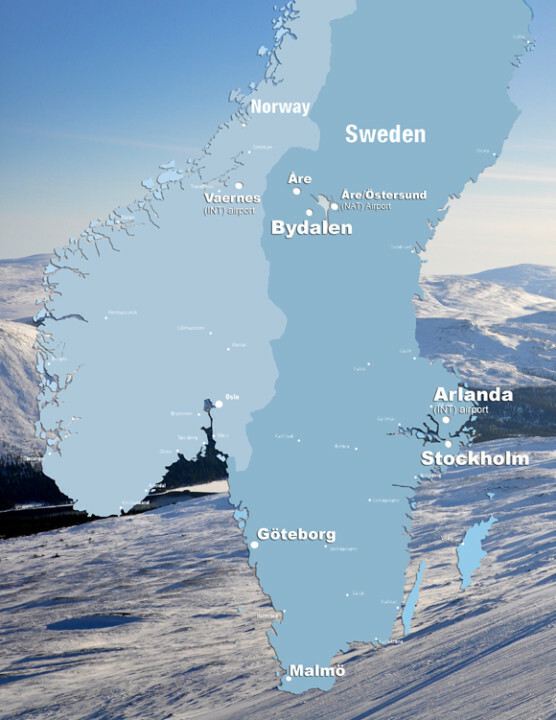 To fly from Stockholm, the capital of Sweden, to Östersund takes 50 minutes and the distance from Åre Ostersund Airport (OSD) to Bydalen is 60 kilometres by car. 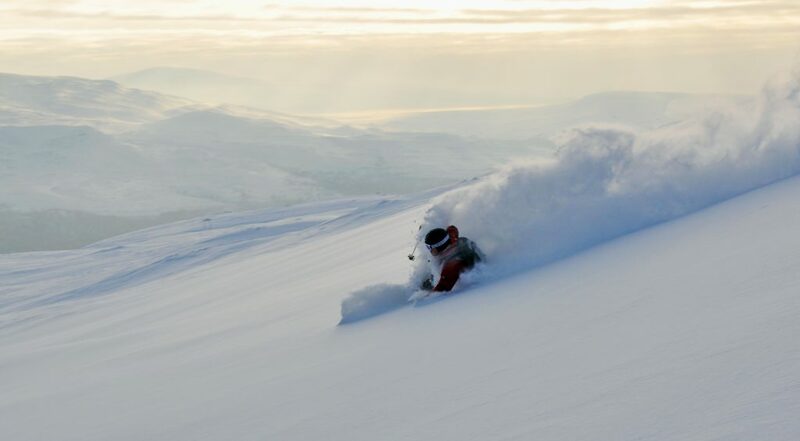 What sets Bydalen apart from other Swedish ski resorts is the relatively large ski area – 45 slopes, 17 lifts and a capacity to take 15000 skiers per hour – combined with a calm, peaceful and intimate village ambiance. Today we can give you a choice of about 4000 beds and a million square metres of slopes as well as large areas with really good off piste skiing. A regular year this valley offers plenty of snow which means that you get the unique experience of skiing on proper snow, and not the machine made stuff, throughout the ski area. We also have close collaboration with the ski club of Gräftåvallen, and that gives us access to great cross country skiing at elite levels. Together with the beautiful scenery within the valley we can meet all wishes for a comfortable cross country experience. For everyone who wishes to explore the mountains by skis or snowmobile we have an extensive system of trails leading into the vast expanse of the mountains. During the summer and autumn season the deep valley will give you other great nature experiences. The valley lake, “Dalsjön”, and the valley stream, “Dammån”, lure you to unique mountain fishing and the surrounding mountains with peaks with altitudes close 1200 meters give you easy access to hiking with fantastic views. Bydalen is one of Sweden’s first mountain tourism villages, as early as 1877 the first guests found their way here first by train on the newly laid railway tracks to Östersund, then by the steam boat across the lake “Storsjön” and finally by horse up to Bydalen and the long sought mountain air. 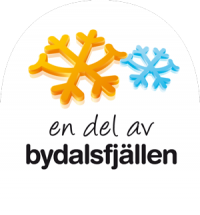 Bydalen Wärdshus AB is an operating company which runs a restaurant, a bar, accommodation, ski school, ski rentals, ski shop, snowmobile safaris, group activities and conferences. 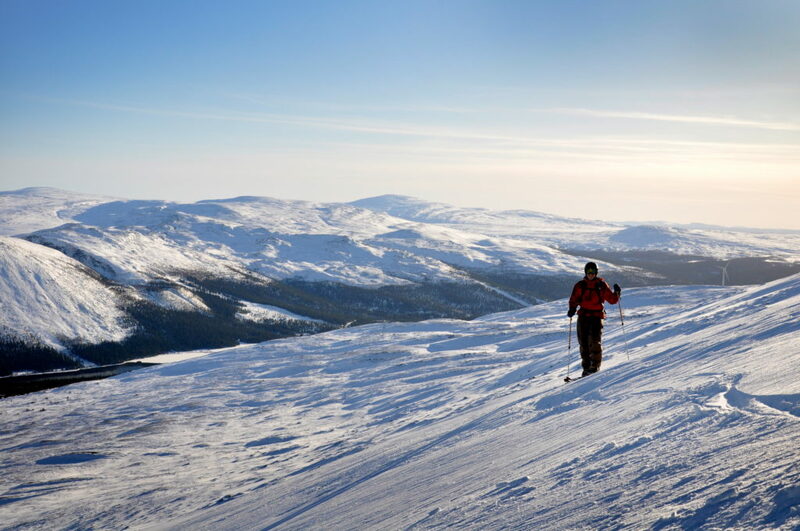 The company is a subsidiary to Snowlodge Sweden AB which owns and manages estates in the Jämtlandic mountains.